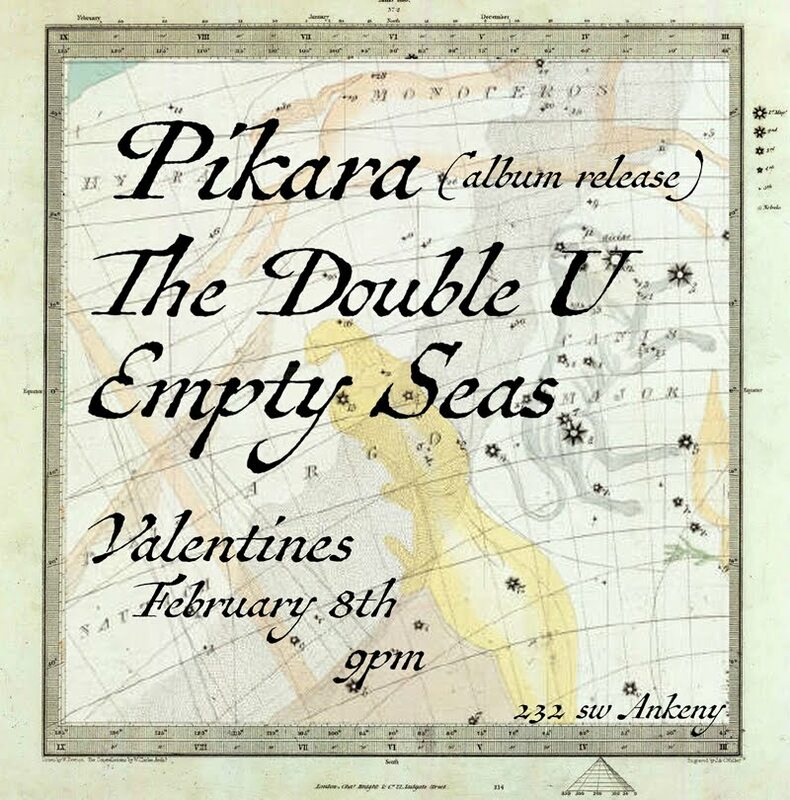 This Tuesday come help us celebrate the release of Pikara's gorgeous new album. 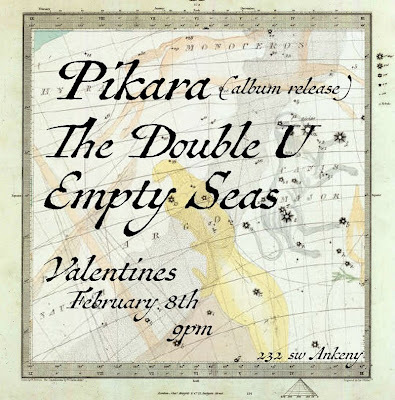 Sara Dyberg is one of those very talented musicians in our city who doesn't always get as much attention as she deserves. If you've never had a chance to hear her beautiful violin-based music please do come and enjoy. You'll be so happy you did.